The Sanskrit word "yoga" translates to the term "yoke" in English. The term yoke is connected to the concept of attaching or joining. As many yogis know, the practice is designed to promote multiple types of union. First, yoga links the individual's mind and body. Yoga can also be utilized as a spiritual enterprise that promotes union between the human spirit and its divine source. Finally, sharing space with other people as one practices yoga can promote a sense of connection and community between individuals. Hatha Yoga is a relatively simple yoga style that has become immensely popular in America. Deemed the foundation for all yoga modalities, the practice incorporates regulated breathing (Pranayama), postures (Asanas), and meditation (Dharana & Dhyana). Another component of the Hatha process is Kundalini. In Hinduism, Kundalini is thought to be a type of primal energy found at the base of the individual's spine. The Kundalini awakening can transpire as a result of deep breathing, chanting mantras, and meditation. The end result is oftentimes thought of in terms of an electric current that runs along the individual's spine. The multi-faceted Hatha system is used to help individuals achieve self-realization, or enlightenment. 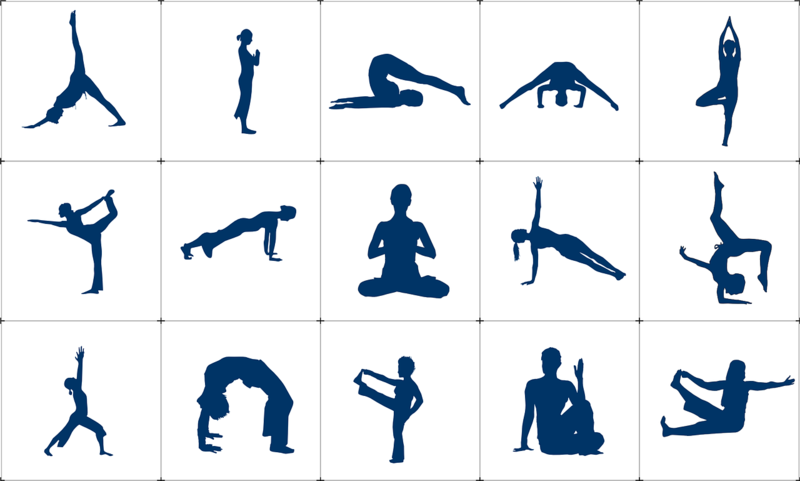 Iyengar Yoga is an exercise modality developed by B.K.S. Iyengar. This form of yoga promotes balance, endurance, and flexibility. These outcomes are achieved through the use of poses that necessitate body alignment in conjunction with coordinated breathing. With this modality, individuals slowly move their bodies into specific poses. These asanas are typically held for at least a minute, after which the individual will rest for several seconds before moving into another posture. Equipment such as blocks, straps, blankets and cushions are used to help less flexible individuals complete the postures with greater efficiency. Because of its incorporation of props and slow pace, Iyengar Yoga can be helpful for individuals who are recovering from an injury. Ashtanga Yoga is a system of yoga developed by Sri K. Pattabhi Jois. This yoga modality involves synchronizing one's breathing with a progressive, continuous series of postures. The process produces intense heat within the body while simultaneously causing the individual to sweat profusely. This process works to detoxify the individual's organs and muscles. The end result is enhanced stamina, flexibility, and circulation. Ashtanga Yoga is also known to promote mental stability. This yoga modality is considered to be one of the more athletic, challenging forms of yoga. As such, it is typically not ideal for beginners. Bikram Yoga is a yoga modality developed by founder Bikram Choudhury, an Olympic weight lifter who won a gold medal. This form of yoga is practiced in rooms set to temperatures between 95-105 degrees. The intense heat promotes detoxification and flexibility while also decreasing the individual's susceptibility to injuries. The Bikram methodology is comprehensive in so much as it helps the individual optimize muscular endurance, cardiovascular flexibility, strength, and weight loss or weight maintenance. Yin Yoga is an exercise modality that focuses on the joints rather than the muscles. The focus here is on stimulating the connective tissues of the pelvis, lower spine, and hips. A significant component of the practice is holding postures for an extended period of time. While this modality is often thought of as a soft or passive type of exercise, the length of time that one is required to hold the asanas can make the practice extremely challenging. 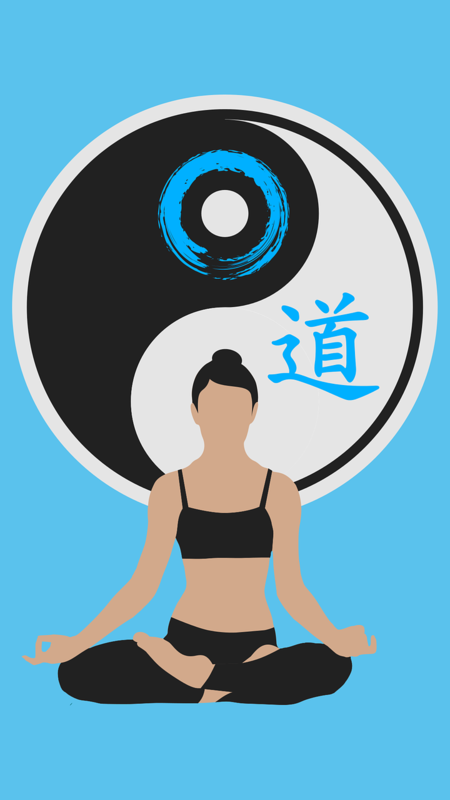 Many yoga experts believe that yin yoga is a wonderful, gentler complement for the muscular, dynamic (yang) styles of yoga. Whether you're interested in becoming more physically fit, promoting mental stability, or accomplishing some other life-enhancing outcome, it's important to know that you can use yoga to realize your objective. Use the information outlined above to attain a clear, basic understanding of various yoga modalities so you can decide which form of physical movement would be appropriate and advantageous for you!